Sit back and relax while enjoying a cold glass of bubbly in the fine company of friends and family. 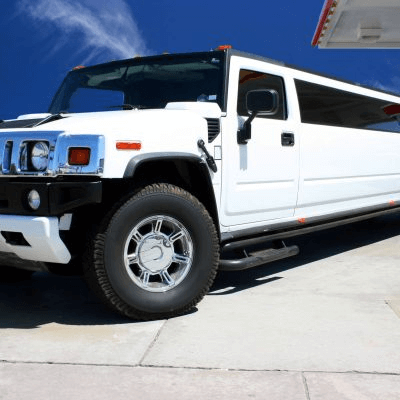 Limousines are equipped with all the glassware you need to enjoy your drinks and with the mood lighting set to your chosen setting you can then focus on the entertainment music system to either relax to or boost up the volume and really get the party rocking. 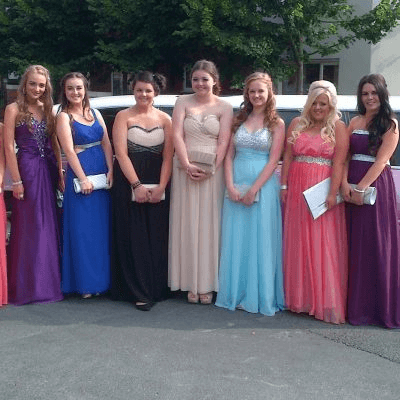 The North West has lots to offer for all occasions. 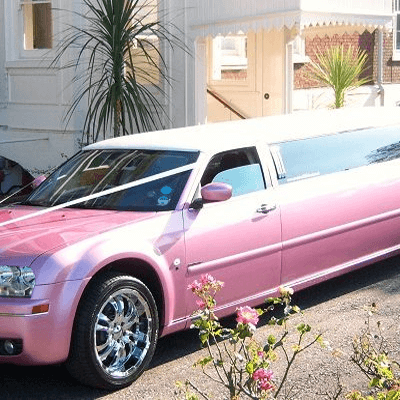 When you want to hire a Limo we can suggest locations that may be of interest to you and your guests. If you are travelling to the area from another town we will be happy to offer some useful ideas of areas you may like to visit, just ask us when you are speaking to us on the phone making your enquiry. 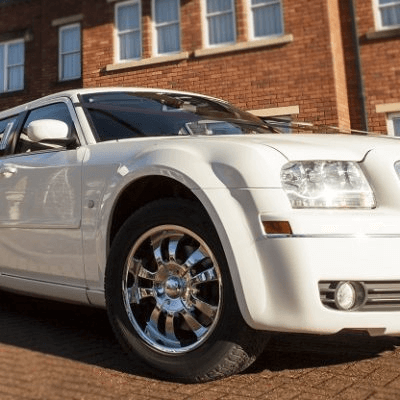 To make a limo hire booking you can call us locally on 01925 444644 and we will be more than happy to answer your questions and offer different prices for the various packages we have.